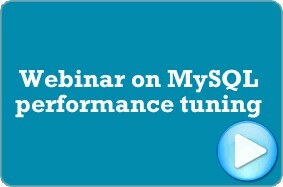 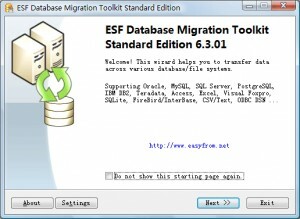 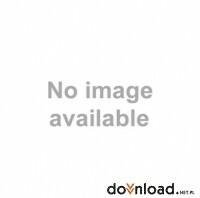 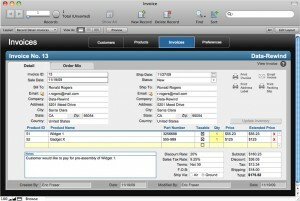 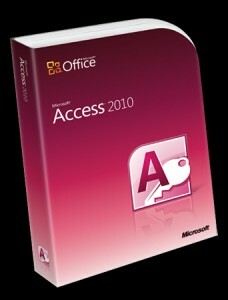 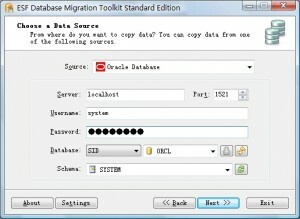 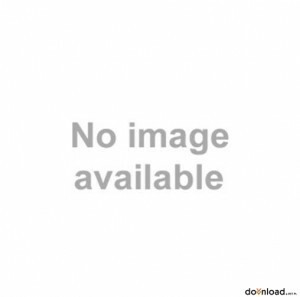 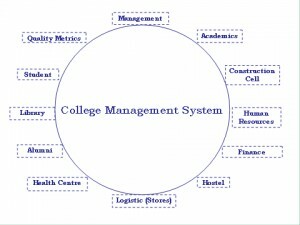 Specifically designed for developing stored program units for Oracle Databases. 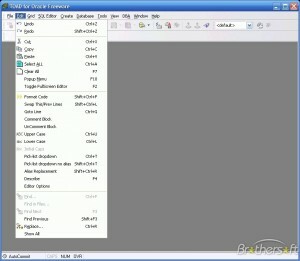 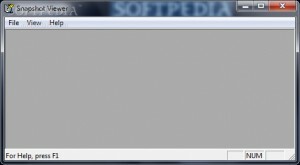 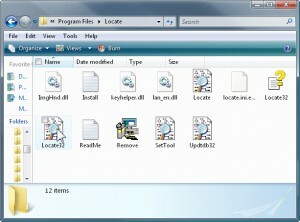 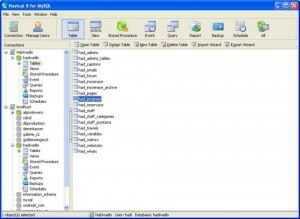 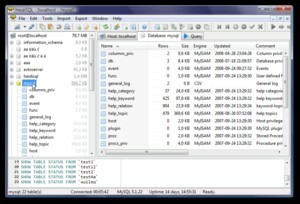 An application that saves names of all files in your hard drives to file database. 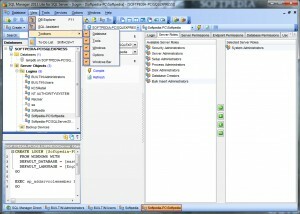 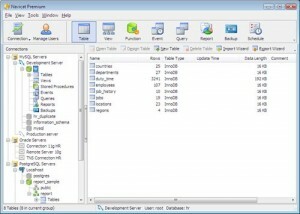 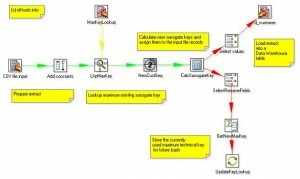 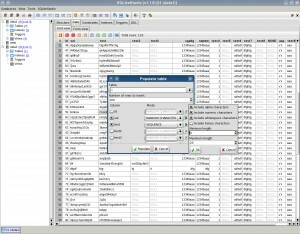 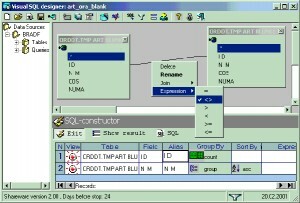 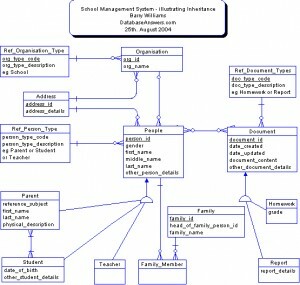 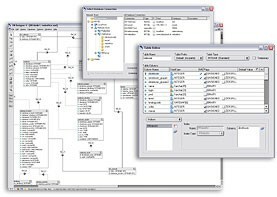 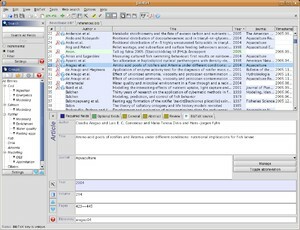 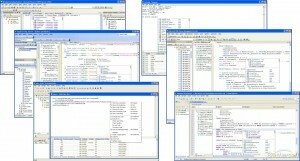 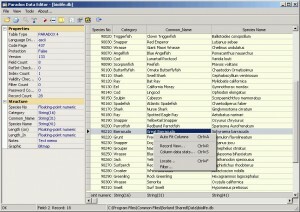 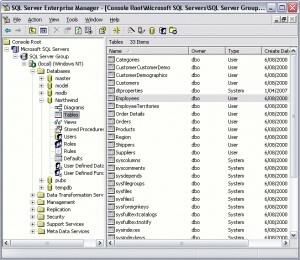 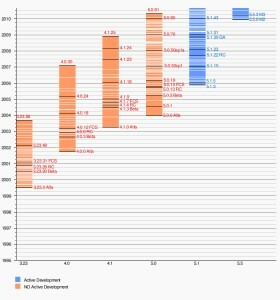 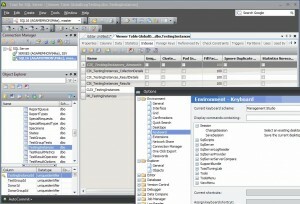 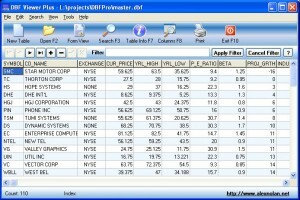 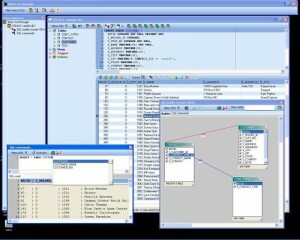 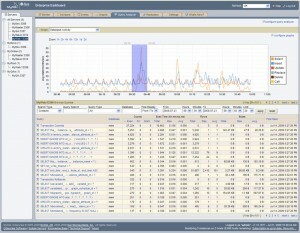 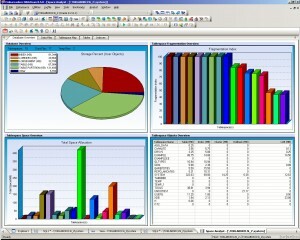 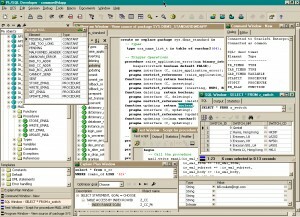 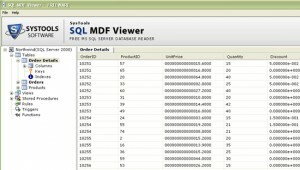 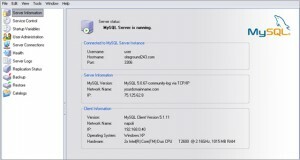 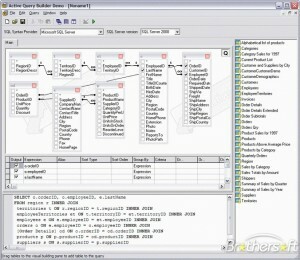 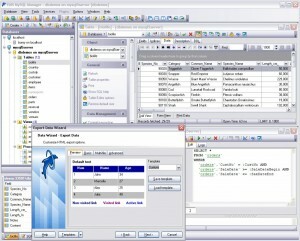 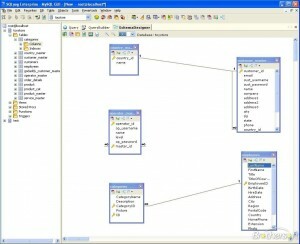 Graphical tool for MySQL Server administration. 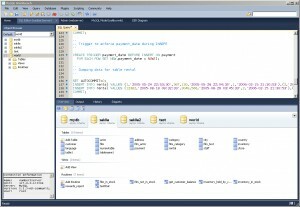 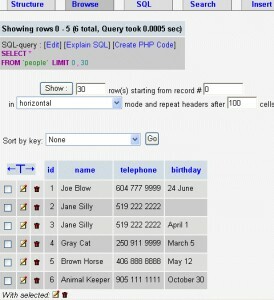 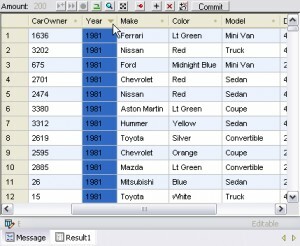 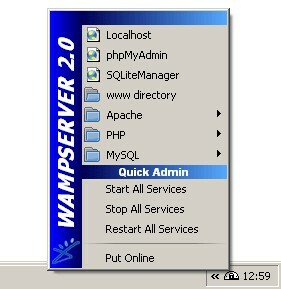 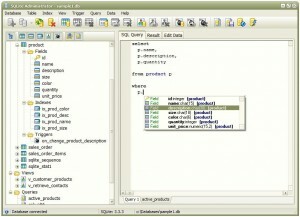 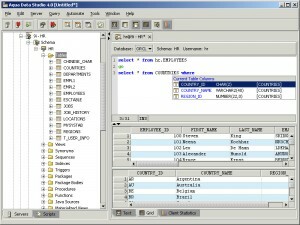 A simple application that allows you to convert from one database type to another.